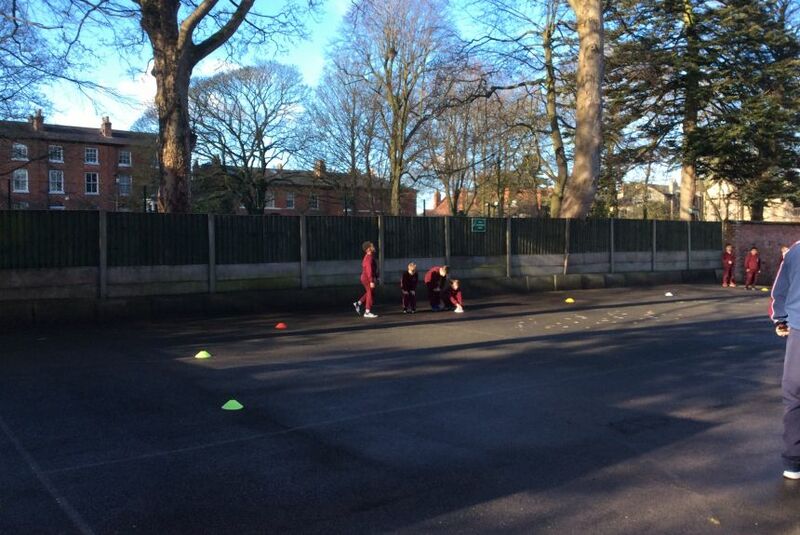 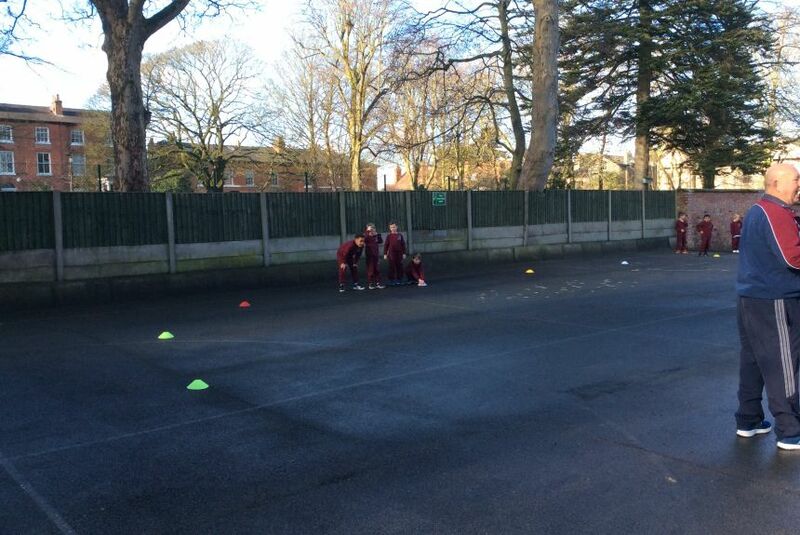 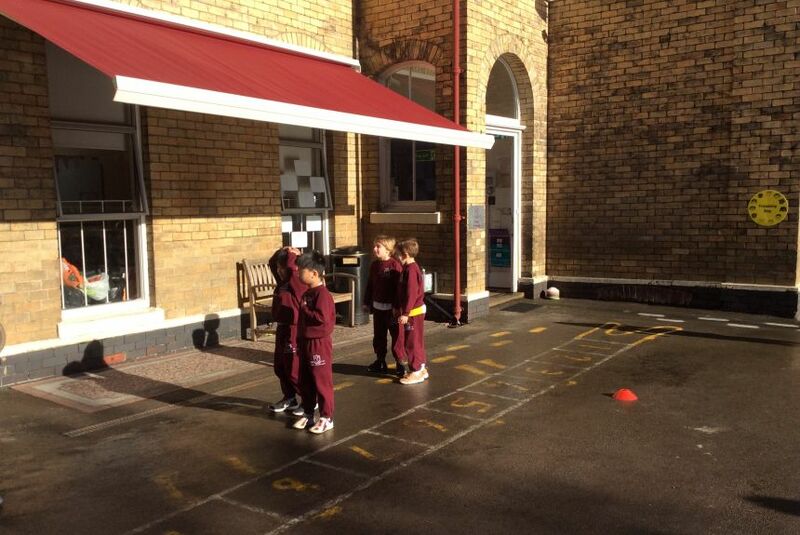 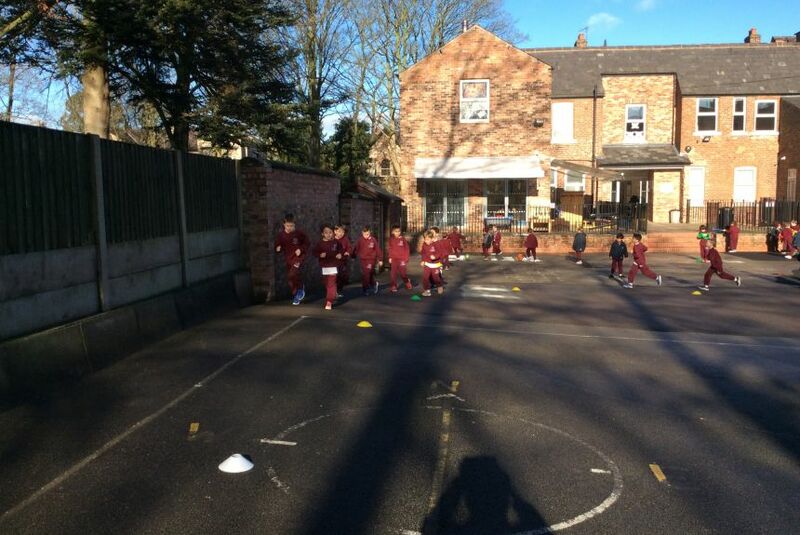 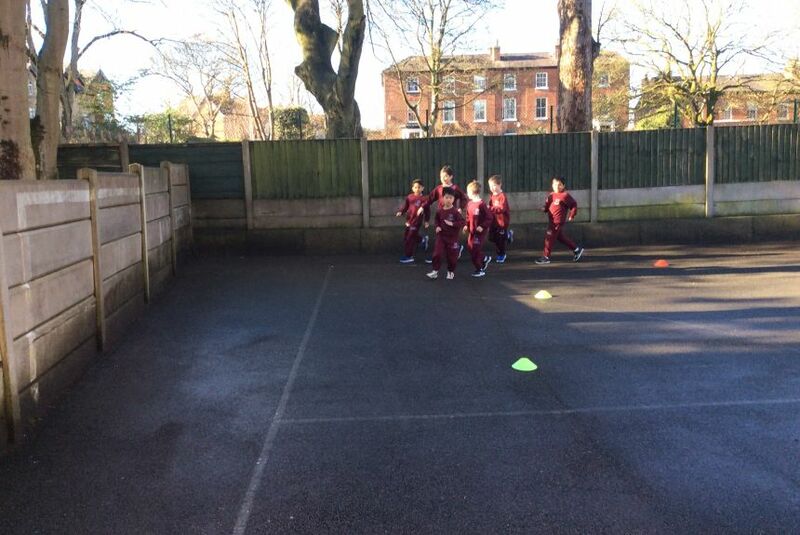 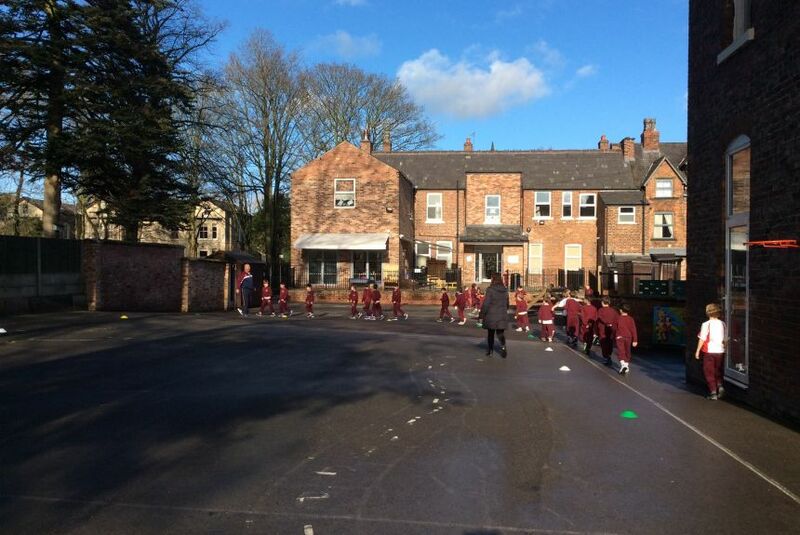 Year Two put their best foot forward in their Daily Mile Challenge! 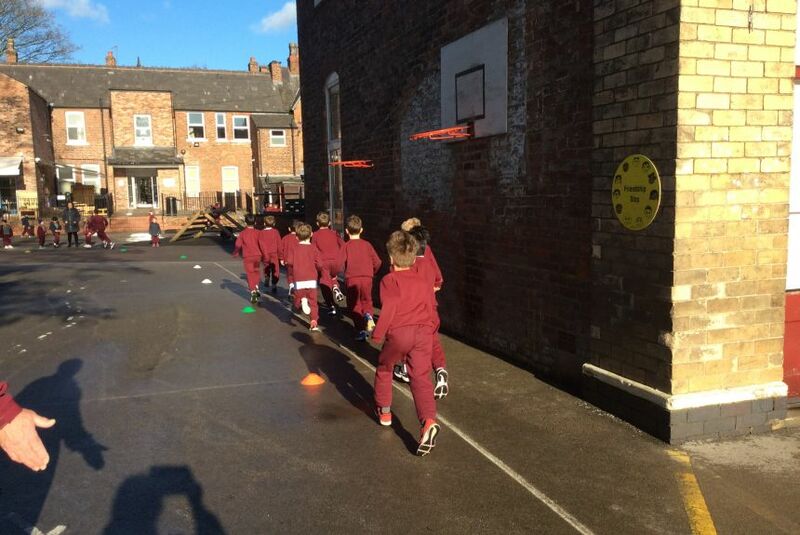 The boys have loved the challenge of running the daily mile. 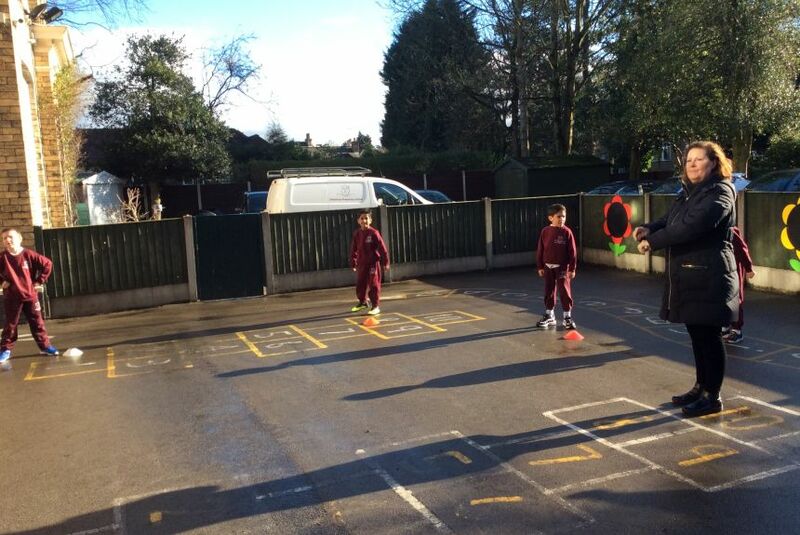 We are determined to complete it and enjoy getting outside no matter what the weather throws at us!